Home Trending Whatsapp Down for 2hours! 1billion people finally look up to God. 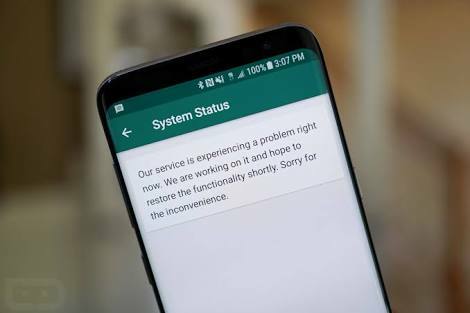 Whatsapp Down for 2hours! 1billion people finally look up to God. A billion people looked up from their phone for the first time in 7years as would most popular app. "Whatsapp" goes temporarily down for Two hours, world wide one Wednesday, 3rd May, 2017. While the world is still looking for the best way go tackle the widespread phishing attack along side Google then this came along. People are unable to send or receive chats or even load up conversations and issues like this are always hard to fix. Some people say the internet is about to take a new dimension, millions of people actually don't care - develop but not shut down, since it has become part of human existence. 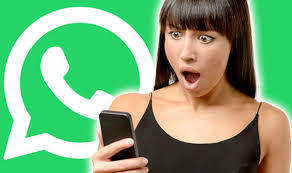 Whatsapp in particular is widely used across the world for group chats and as a replacement for SMS in a number of countries. News have it that the company is aware of the outage and is working to fix it. Another argument has begun, blaming Mark Zuckerberg for making the app. heavy by connecting and adding tools and application that already have places into the app. making it to misbehave. For instance the "story telling" feature which was taken from Snapchat and now also on Instagram and Facebook - both messenger and the main app. Similarly, Whatsapp, unlike other popular apps. does not have a status page alert, just a twitter account intended to do so but have not been used since 2014. Should this be taken lightly from a company this prominent?